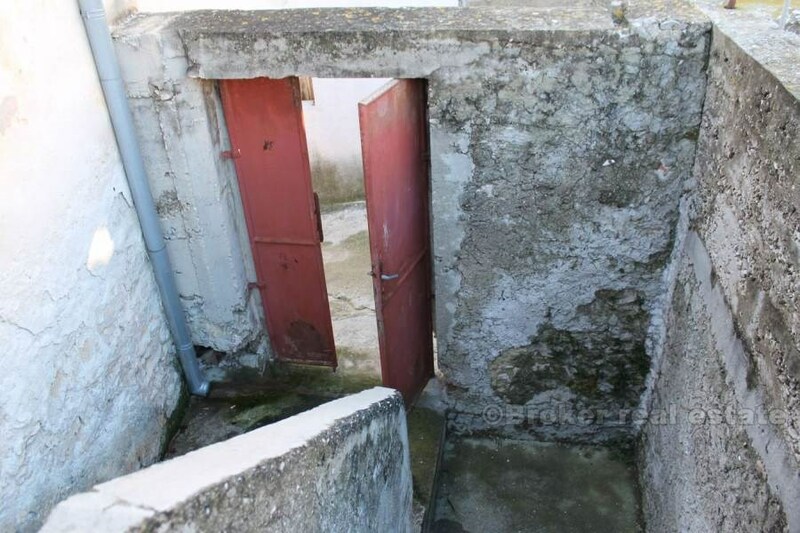 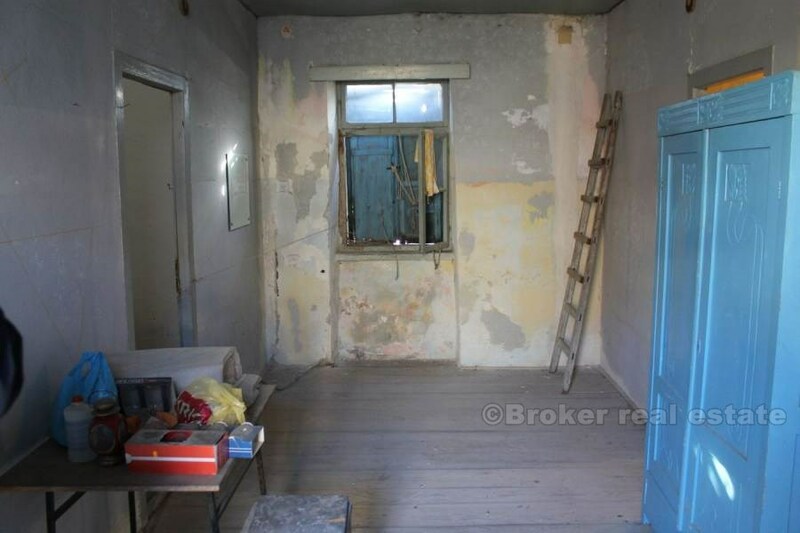 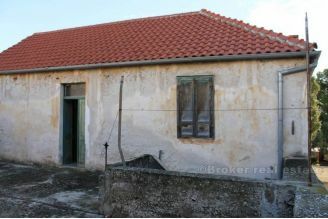 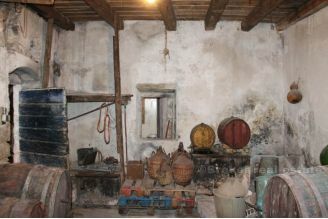 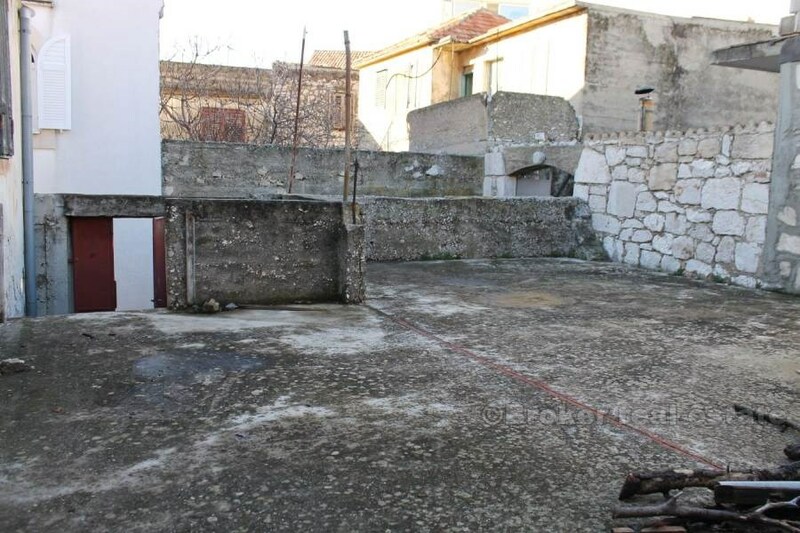 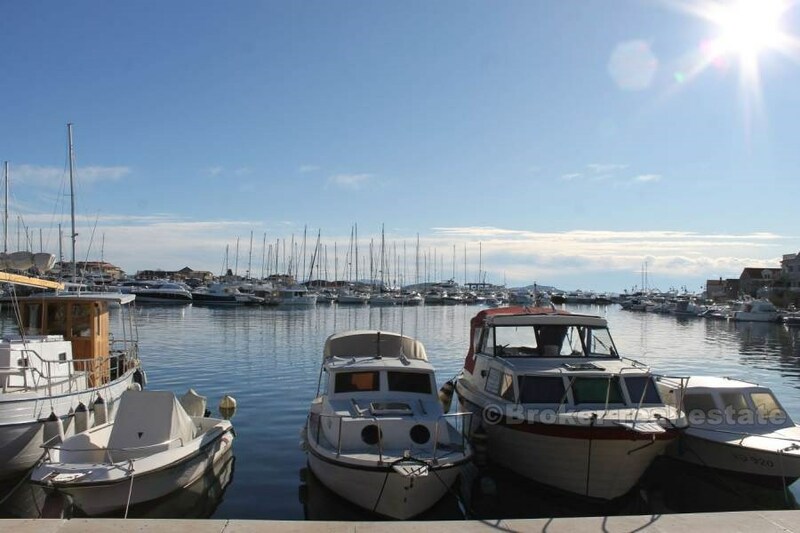 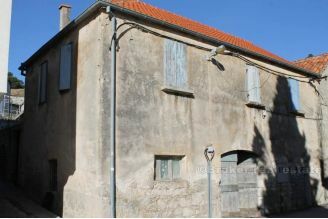 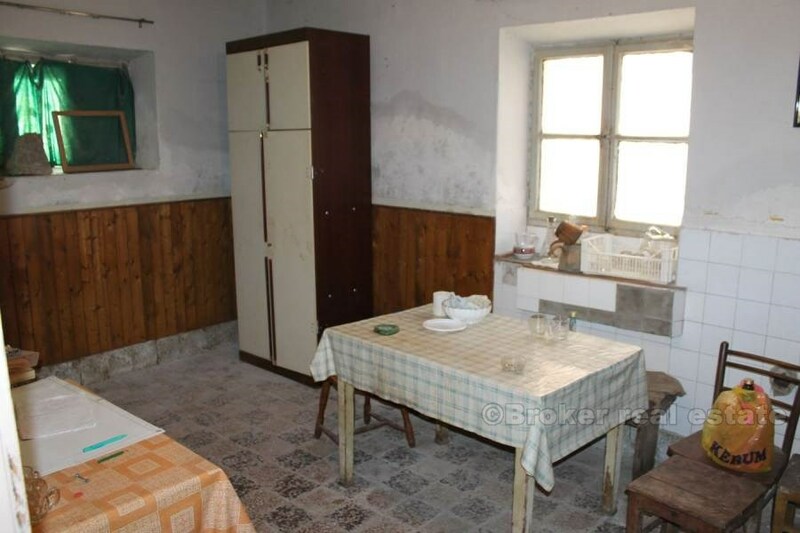 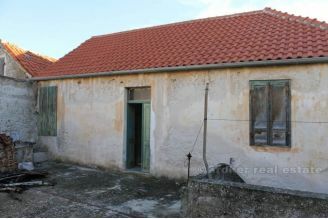 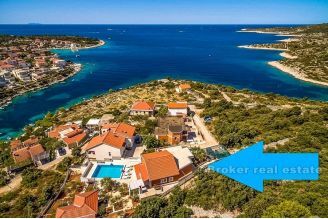 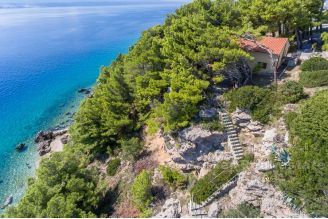 House, semi-detached, located in Tribunj, second row to the sea, on two floors with spacious terrace, for complete renovation, with the exception of a recently renovated roof. The house is designed in such a way that on the lower level is 150 m2 of space that used to be a tavern and on the upper floor 75 m2 of living space divided into 4 rooms and 75 m2 of terrace. In addition to the entrance from the ground floor, the house has an additional entrance from the smaller street next to the house. 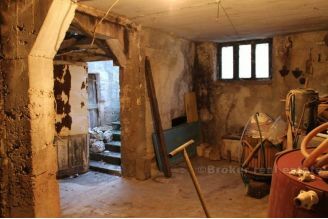 This property is also interesting because of the possibility of raising an additional floor, and utilizing the space in the attic. Ideal for investment in a smaller family hotel or similar tourist activity. Close to beaches and nautical marina, and the very center of town, this property looks like an interesting investment choice. 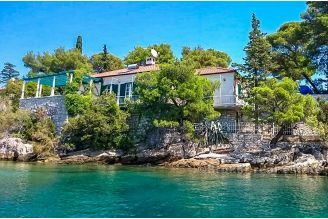 The house has a certificate that it was built before 1968, and it is legalized and it is not necessary to apply for the new building permit.